Ankle pain is a common issue for many people and it has many causes. Standing and walking for a long time can cause your ankles to swell and become painful. Overuse, injury, athletics and obesity can also lead to ankle pain. Your feet contain 26 bones, 7 of which are tarsal or ankle bones so there are many areas in your ankle that can be painful. Ankle sprains are the most common cause of ankle pain. The pain is often a dull ache that occurs upon weight bearing or ankle motion. Swelling of the ankles’ most common cause is insufficiency of the venous system. Bad posture can also lead to ankle pain. 40% of those who suffer an ankle sprain will experience chronic ankle pain even after treatment. If you suffer from ankle pain, Hydrothotics can help alleviate that pain by providing cushioning to your ankle from the impact of walking or standing on hard surfaces. 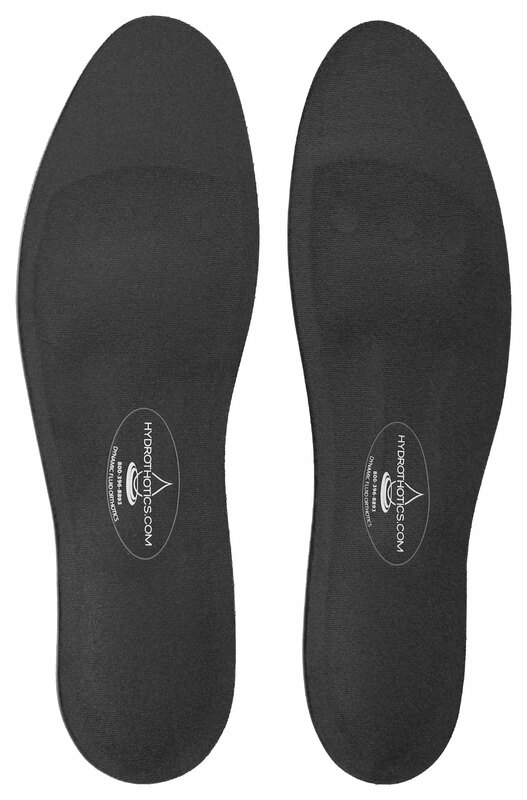 The massaging action has been clinically proven to increase circulation in the lower extremities. This increased circulation can help alleviate the swelling that leads to pain in your ankles.